Mark Marengo's signature style has always been his sharp-cut tailoring. The tailoring is complemented by a total-look collection each season of shirts, hand-made shoes, outerwear and accessories, all designed by, and exclusive to, Mark Marengo. In addition to this luxury line, a new brand, Mark Stephen, was created a few years ago to offer a more affordable diffusion line firmly aimed at the city clientele (www.mark-stephen.com). Mark Stephen Marengo International Ltd's signature style has always been his sharp-cut tailoring. The tailoring is complemented by a total-look collection each season of shirts, hand-made shoes, outerwear and accessories, all designed by, and exclusive to, Mark Marengo. 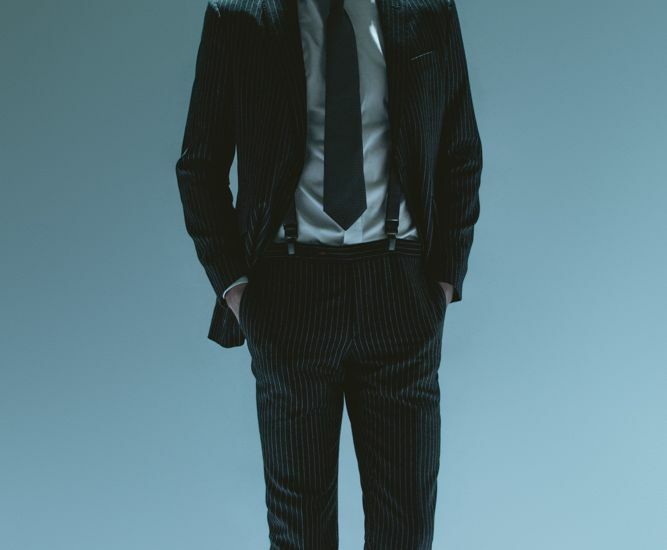 In addition to this luxury line, a new brand, Mark Stephen, was created a few years ago to offer a more affordable diffusion line firmly aimed at the city clientele (https://www.mark-stephen.com). Mark Marengo plans to expand the online sales through their websites, but also via Mr Porter, as well as through Secoo.com, which is the main online luxury portal in China. They have an agreement with Secoo.com to start selling online, whilst simultaneously doing tailoring via their showrooms in China's main cities as of June 2016. They expect the sales to be quite substantial. Mark Marengo plans to expand their presence in China and the USA. They have already started selling to a big Chinese group their tailoring. Aside from seeking direct sales, Mark Marengo is looking to forge partnerships with larger groups, whilst Marengo himself travels to china every 6 weeks. Furthermore, they plan to develop the TK Maxx business with the Mark Stephen brand, with a 5,000 suit order being delivered this May. They hope to do a minimum turnover of 1 million pounds through TK Maxx. Their connection to Savile Row will lead to substantial sales, carrying particular weight when the team grows in the USA and China. The minimum sales from this between June to December are expected to be around £200k. Going forward, they believe turnover for this division could be very substantial. The team would use the store in Savile Row and the Mark Stephen store in the city as their base in their pitches. Interviews are being done presently. The Mark Stephen brand, whilst mostly made in Italy, will start production in China on shirts and suits in May. This will enable them to aggressively market some key items and achieve minimum margins of 5. This is key to expanding their online sales. The funds raised during the crowdfunding round will be used to implement the above goals. Their USP is that everything is minutely designed by Mark Marengo and his team, whilst maintaining the historic Savile Row connection. Furthermore, the foundations to expand the business are in place, allowing Mark Marengo and the Mark Stephen brand to develop rapidly, whilst maintaining a low cost structure. 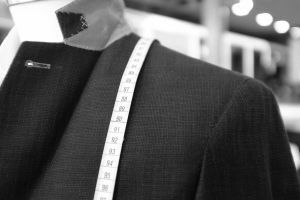 Their fixed costs will not increase with the above goals (the visiting tailoring division will be commissioned based), whilst the present warehouse and offices in Maidenhead will be able to meet the increase demand in online sales. They are therefore looking to substantially increase revenue and profit. Youâ€™ll enjoy a 5% discount for a year on all Mark Marengo & Mark Stephen online and in-store. You will be given a code to purchase for yourself, so delivery or pick-up must match your name. Youâ€™ll enjoy a 10% discount for a year on all Mark Marengo & Mark Stephen online and in-store. You will be given a code to purchase for yourself, so delivery or pick-up must match your name. Youâ€™re going to look great. Youâ€™ll enjoy a 20% discount for a year on all Mark Marengo & Mark Stephen online and in-store. You will be given a code to purchase for yourself, so delivery or pick-up must match your name. Donâ€™t mind if I do. Youâ€™ll enjoy a 25% discount for a year on all Mark Marengo & Mark Stephen online and in-store. You will be given a code to purchase for yourself, so delivery or pick-up must match your name.